← What men know about women? A lion mates how many times?! Some lions mate 50 times a day. 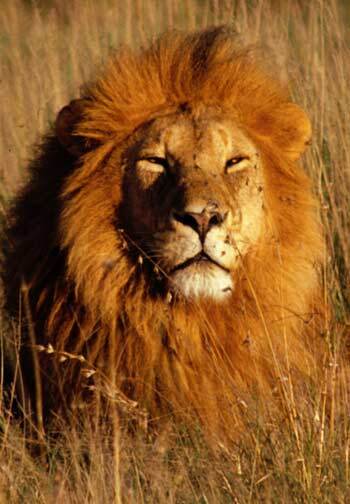 During mating season, lions mate about four times an hour over two to three days. This entry was posted in Stories Behind The Stories and tagged Fun Facts, lions, mating. Bookmark the permalink. 6 Responses to A lion mates how many times?! Not if what Rachelle says is true. Don’t get too excited. I saw a lion mate at a wild animal park, we’re talking two strokes max. The female didn’t even blink an eye. I think she was yawning or something. My husband and I cracked up. wow. I just spit out my water. LOL! Heck, no wonder why they’re the king of beasts. That’s some drive! I think you pretty much said it all, Stephanie!